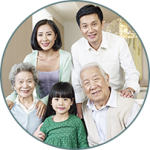 Divorce Family Attorneys in Oak Lawn, IL | Berry K. Tucker & Associates, Ltd. The family law office of Berry K. Tucker & Associates, Ltd. has over 50 years of experience in a number of legal matters, including but not limited to: family law, divorce law, child custody, personal injury, real estate, bankruptcy, medical malpractice, and more in Oak Lawn, IL and the surrounding southwest Chicago area. 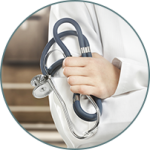 Our private practice has allowed us to give clients the most undivided attention, applying years of experience and knowledge of current law to unique cases. At Berry K. Tucker & Associates, Ltd., you can expect complete attention, commitment, and assertion from our experienced family and divorce attorneys. When it comes to divorce law in Oak Lawn, IL, nobody knows this are of practice like our attorneys. 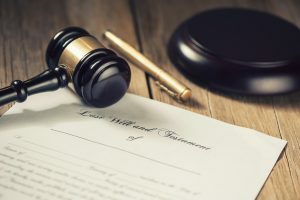 Berry K. Tucker & Associates, Ltd. takes divorce law matters very seriously, handling each case with care and attention to detail while asserting the needs and rights of our clients. 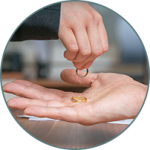 Within our divorce law services, we handle all of the following: Pre- and post-nuptial agreements, alimony, child custody and support, domestic violence, visitation, division of property, and post-decree issues. 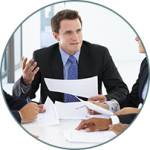 With our experience and resources, we will ensure that your rights are heard to negotiate the solution that is most favorable to you. Many states will automatically favor joint custody for divorcing couples, and Illinois is one of them. This will quickly make the fight for time with your child stressful if an agreement can’t be made outside of the court. But the child custody and support lawyers at Berry K. Tucker & Associates, Ltd. in Oak Lawn will ensure that your parental rights and responsibilities are heard, fighting for both your and their best interest. 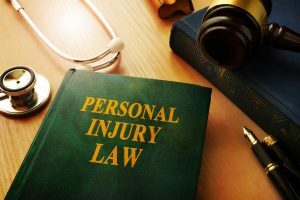 As an established law firm in Oak Lawn, our personal injury attorneys have experience with a broad range of accident cases in the Southwest Chicago area. 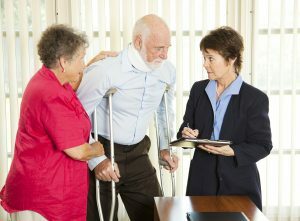 Berry K. Tucker & Associates, Ltd. understands the pain and suffering as a result of other’s wrongdoing and/or negligence, which is why we will use an assertive approach to advocate your rights. 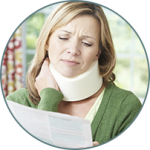 Regardless of the type of injury you have suffered, our lawyers will commit themselves to get you the compensation you deserve. 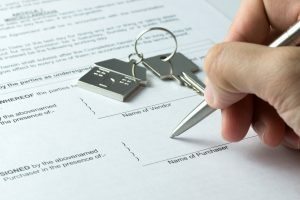 From first-time sellers and buyers to experienced property investors, Berry K. Tucker & Associates, Ltd. in Oak Lawn can provide keen insight to both buying and selling real estate transactions. 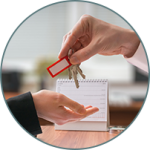 Our real estate attorneys focus on efficiency, communication, and diligence in order to attain the best solution for both the client and real estate agent. We are also currently offering a $195 special on typical single family sales transactions! If you are considering filing for bankruptcy, Berry K. Tucker & Associates, Ltd. can help you determine whether or not this is the right path for you. 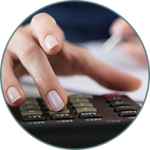 Our Oak Lawn bankruptcy attorneys have assisted clients who have been struggling with debt for a number of reasons, including divorce, hospital bills, credit cards, foreclosures, and more. We can help you climb out of this financial turmoil by educating and guiding you through the option that works best for you. **Please note that the following is subject to withdrawal without notice; terms and conditions apply. Please talk to our office for a specific quote.